The Supreme Board of Elections opened a tender for 153 million 939 thousand 927 ballots to be used in local elections to be held on March 31, 2019. 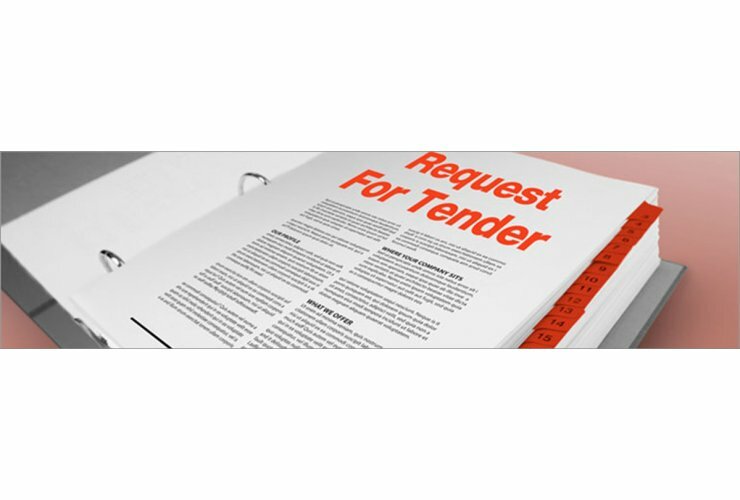 According to the announcement of the tender published in the Official Gazette, those who would like to participate in the joint tender tender to be held in 29 provinces on 13 and 14 February will pay the tender document document of 100 TL. In order to be used in the printing of the combined voting paper belonging to the SBE, the value of the watermarked papers to be submitted to the contractor shall be given in the form of a letter of guarantee or guarantee insurance. The capacity report will also be presented. The bids will be submitted to the Purchasing Department until 10:00 on the day of the auction. The companies that are active in the provincial centers can only submit tenders for tenders in 29 provinces. Auctions; Ankara, Kayseri, Erzurum, Adana, Diyarbakir, Sakarya, Kocaeli, Samsun, Denizli, Eskisehir, Konya, Kahramanmaras, Mersin and Mugla on 13 February, Bursa, Gaziantep, Tekirdag, Antalya, Manisa, Van, Izmir, Hatay, Trabzon, Balıkesir, Sanliurfa, Ordu, Aydin, Mardin and Malatya will be held on February 14.